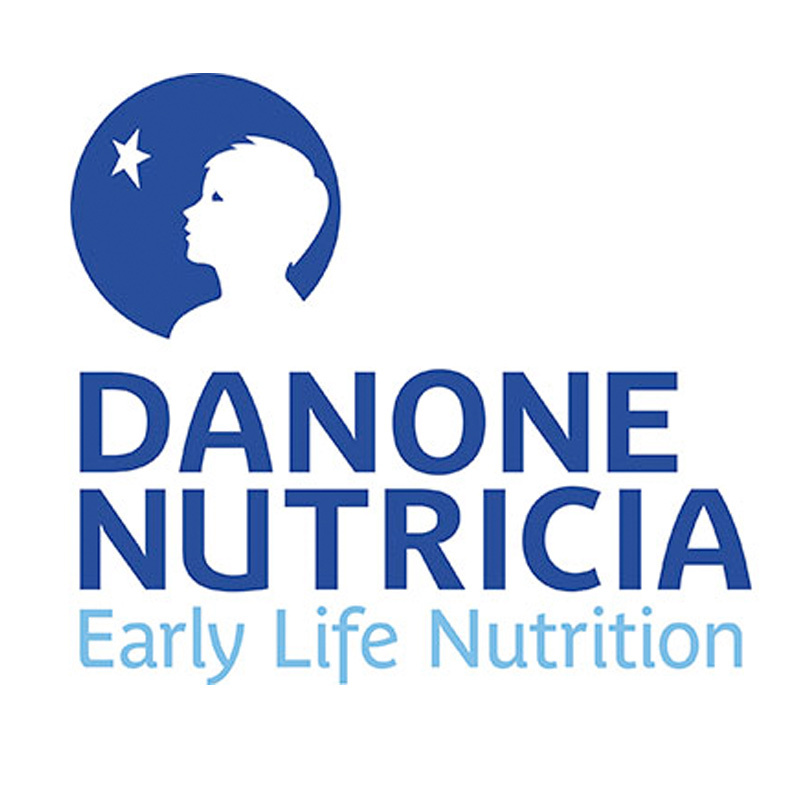 Danone/Nutricia Research conducted a cost reduction program. One of the subjects were multiple EU-based production locations utilizing a range of shipping cases for baby nutrition, supplied by various vendors. The conclusion was that harmonization of materials and a single source supplier would lead to a substantial cost reduction. Maarten van Hest (VHPC) was contracted to conduct the implementation project as a Project Manager / Sr. Packaging Engineer (ai). A changeover may seem easy, but continuity in supply, product quality assurance, acceptance by the workforce, harmonization of materials & specifications and artwork revisions, to name a few aspects, turn this into a real challenge. The material specifications were harmonized, samples prepared, machine trials and transport tests were performed. All activities were closely coordinated as multiple production locations were involved and downtime had to be minimized. Some small modifications in specifications, cutting dies and operations proved essential to create harmonized materials, fit for robust packaging processes at multiple production sites. The changeover took only 6 months and proved to be a big success, since a substantial cost reduction was achieved. On top of that, Danone / Nutricia’s flexibility increased: product transfers between multiple production sites across Europe are now “a piece of cake”!